- Sold over 400,000 copies. - Perfect for children aged 3 and up. 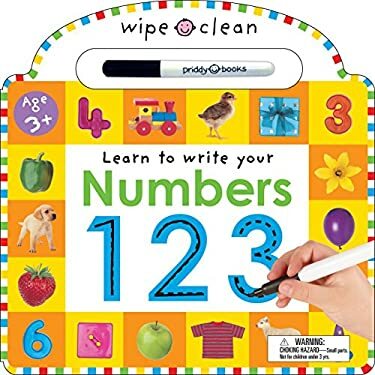 - Includes lots of first concept activities such as writing, counting, sorting, color recognition and how to draw.- Wipe-clean pages and the high-quality pen allow activities to be done again and again. Warning: Choking Hazard - Small parts. Not intended for children under 3 yrs.